Colorado, a western U.S. state, is known for its geographic diversity, with snow-covered mountains, arid desert lands and river canyons. 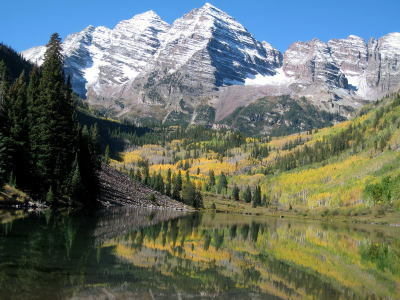 Opportunities for outdoor recreation include kayaking the Colorado River, hiking the nearly 500-mile Colorado Trail and skiing at resorts such as Vail and Aspen. Perched a mile above sea level, Denver, Colorado’s capital and largest city, features a vibrant downtown area. the discovery of gold in Colorado attracted new settlers. 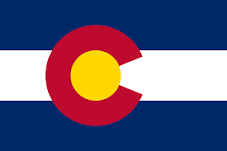 During the Plains Indian Wars (1860s-80s), Colorado’s wild frontier was the scene of intense fighting between Native Americans and white settlers. 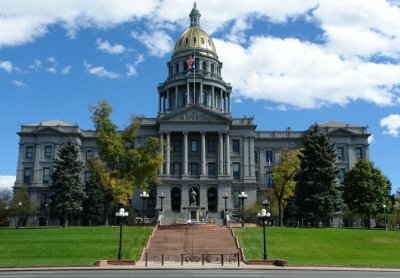 In the 21st century, Colorado continues to rely on its natural resources as well as agriculture and tourism to sustain its economy.